* KEEP TRACK: Keep track of where your books are, which books you’ve borrowed, and to whom you’ve loaned books. 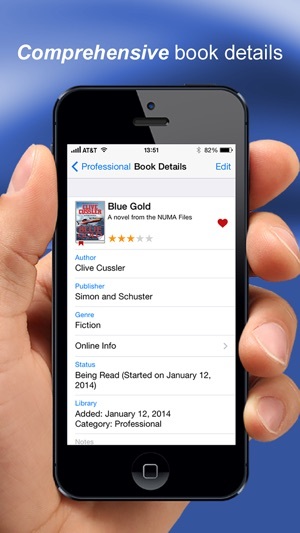 * QUICK FIND: Instantly locate any book in your BookBuddy library by entering a search keyword or by scanning the book’s barcode. 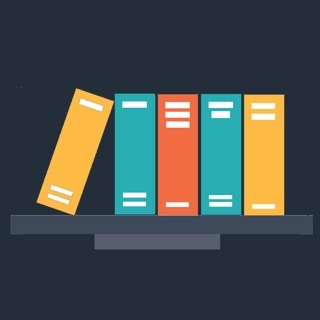 * AND MUCH MORE: Assign multiple tags to books, sort books by any field, arrange books in a series, manage each book’s reading status, easily print information about selected books to AirPrint-enabled printers, and much much more! 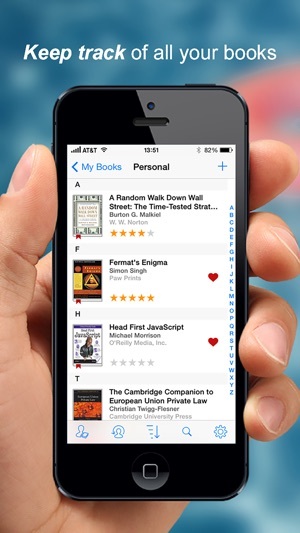 This app is nearly perfect in organizing books among my children, students and myself! I love the options of organizing my books into professional, personal, and children categories; I love that I get the option to add more categories or edit the ones already provided. I also LOVE the loaned out option; you can assign a book as loaned out/returned. I would give this app five stars if I could access my library online, but also if the loaned out option would be more streamlined, such as, you could click on "loaned out" and it would automatically assign the current date. It just requires too much clicking to assign a book as "loaned out" and then you have to toggle to the current date. I wish you could just scan or click a book and it would automatically assign it as loaned out and include that day's date, maybe provide a default option in settings? Hopefully, those features will be added later. I plan on keeping this app and hope these changes can be made or that some other developer will include these options. Until then, it's the best library app out there! 1) batch edit function. at present you can only edit items one at a time, field per field. provide for the ability, in list view, to select multiple items; then have the ability to apply an edit, to a single or multiple fields, to all selected items. 2) search query. 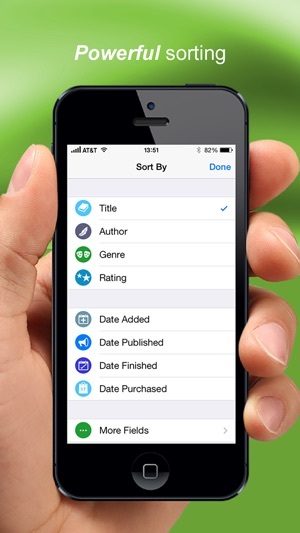 at present the search function will only search the titles of items. provide a module that allows for a multi-parameter or multi-field search; for example by tag(s), genre, or combination of fields. 3) desktop app, or desktop web browser-based interface. a lightweight desktop app or desktop web browser interface that syncs with your mobile device(s). this would greatly aid in database management, as managing from the mobile device interface is clumsy esp. when needing to edit each record one at a time, field by field.